So Flattered by the Attention! You asked us all to plot our “Return on People”. Unfortunately at that stage our profit was actually negative $9,955 per employee. While our management team knew we were in a loss position, the impact of seeing ourselves “at the bottom of the class” was very impactful. For our year ended December 31, 2014, I am pleased to conform that we achieved $26,671 profit per employee. This was also the highest profitability levels in the organization’s history. 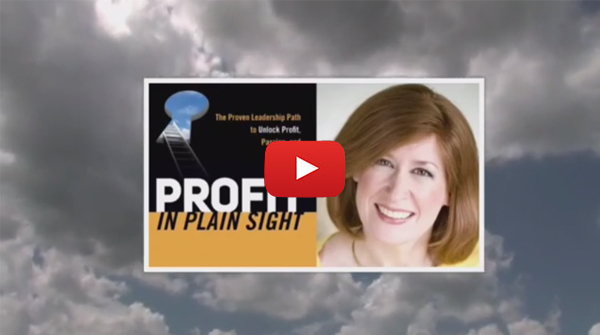 Profit in Plain Sight is the proactive 5-Step Profit Plan that shatters your profitability speed limits with two uncommon drivers, then closes the gap between good intentions to drive revenues higher and keep costs low at the beginning of the year, and the reality of missed expectations throughout the year. The only online, learn-by-doing Profit Plan specifically designed to pay for itself more than once in the first 90 days, with significant profit impact thereafter… all in less time per week then you’re spending on email per day! The practical, insightful, uncommon 12 month Virtual Seminar program that delivers strategies for 12 key requirements that drive profitable growth, perfect for leaders at every level and their teams. 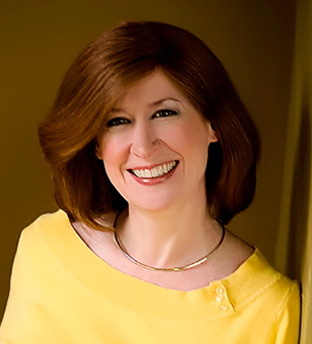 As a shy teenage bookworm, Anne C. Graham never imagined being a best-selling author sharing compelling messages of profit and growth on international stages. However as an executive who all-to-often heard “we don’t have the budget for that!” this stubborn Taurus is now on a mission is to empower 5 million business leaders to move beyond the puny profits that hold them back and proactively create the prosperity they need to say “YES!” to all the good growth initiatives on their business bucket list and thrive in any economy. Anne uses her unique Return on PeopleBenchmark to shatter their profitability speed limits and set their goals higher, and teaches them the Profit Plan they’ve been missing, transforming their business to achieve more than they thought they ever could. Although young Anne dreamed of being an architect, early art teachers found no drawing talent whatsoever. Instead, she graduated on the Dean’s List of the business school at Ryerson University (Canada’s MIT) and pursued an MBA part-time while racing along the fast track with two Fortune 500 Companies, rapidly rising to National Sales Director before she was 30. Anne’s most important lesson – that revenue is vanity, but profit is sanity– came early in her career seeing a company hell-bent on reaching $1B in revenues at any costs bleed to death as it downsized 120,000 people worldwide trying to cut its way to growth. That lit Anne’s entrepreneurial fire, and she subsequently led a string of successful turnarounds in professional services and manufacturing firms. Life delivered one more big lesson in a turnaround where she got mired in internal issues, ultimately failing to make a significant difference to the bottom line: That lesson was that only customers create cash flow and that all the fun in business is on the OTHER side of the desk, connecting with customers and employees to create value! Her signature guarantee is that she can show organizations how to transform their bottom line in less time per week than they’re spending on email per day. A successful entrepreneur and consultant since 2000, she has inspired thousands of business leaders internationally, earning accolades as a Speaker of the Year with TEC/Vistage. As a popular guest lecturer in the award-winning MBA program at the University of British Columbia, she loves impacting the next generation of leaders. 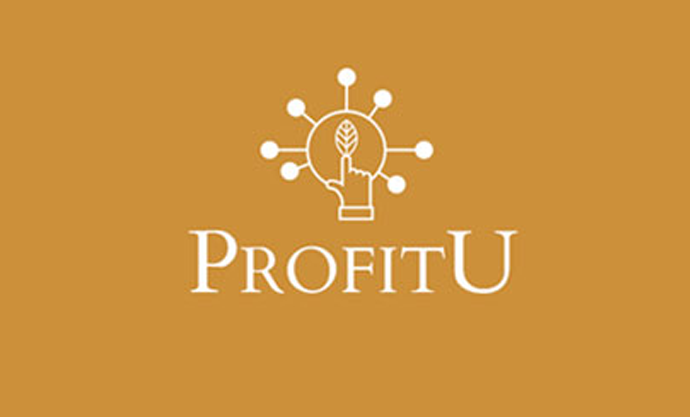 A veteran of numerous media interviews in radio, print, and TV, Anne currently works with select private clients, broadens her reach and impact with monthly virtual seminars in The Profit and Growth Academy, and mentors leaders via an innovative online learn-by-doing program called ProfitU. As a die-hard romantic Anne knew writing a book was somewhere in her future, however Business won out over writing a romantic novel, with over a dozen profit- and growth-related eBooks plus her first professionally published book Profit In Plain Sight: TheProven Leader’s Path to Profit, Passion, and Growth. First named to Who’s Who in 2004, Anne has served in leadership roles with many non-profit organizations and industry associations. Adventurous Anne makes her home in beautiful Vancouver Canada, loves travel and is drawn to water, whether piloting her boat on the stunning coastline of BC or warm-water wind surfing and scuba diving. Often found on Whistler’s ski hills, she once summited Mt. Kilimanjaro, raising $10K for charity and transforming in just 10 weeks from someone who didn’t hike and didn’t camp… in less time per week than she was spending on email per day! 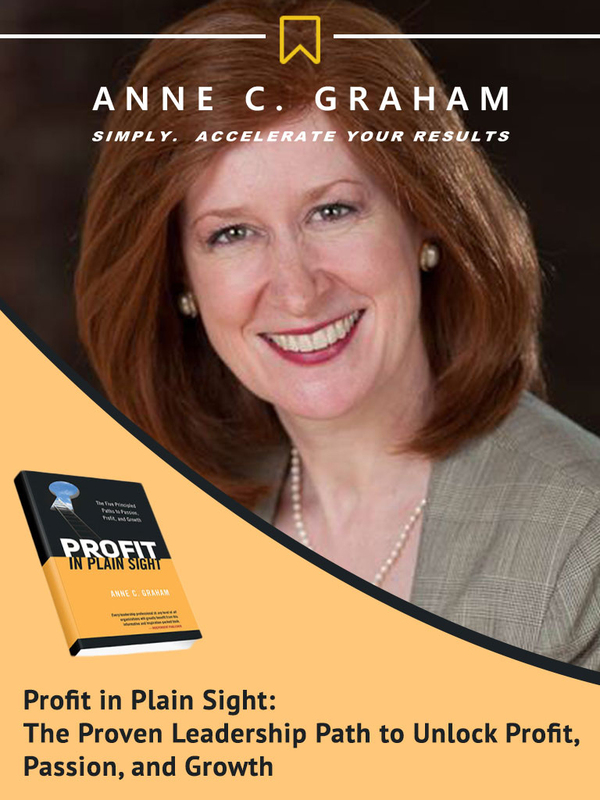 Anne C. Graham developed her deep profit and growth expertise through in the blast furnace of tough turnarounds. A native of Montreal, Canada, Anne graduated with honors from the Ted Rogers Business School at Ryerson University. The early days of her career included working with two Fortune 500 companies. After seeing one of them downsize 120,000 people worldwide trying to shrink their way to growth, she found her passion working with smaller organizations, inspiring change and growth and helping them turn around their practices to expand their profit margins. Her eye-opening Return on People Benchmark is the catalyst for transformation needed by business leaders everywhere who cannot see beyond their limited budgets and the limited possibilities they come with. 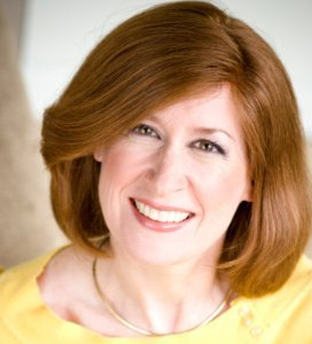 Today, Anne is on a mission to reach and impact 5 million business leaders through her speaking, over a dozen e-books, and now her first hard copy book, Profit in Plain Sight, She is a veteran of many media interviews, has earned Speaker of the Year accolades from the CEO peer mentoring group TEC/Vistage and is a Best Selling Author. She has served as Executive of Residence and Assistant Dean of Executive Programs at the University of British Columbia, as the Vice Chair of the Burnaby Board of Trade and as a Director with the Canadian Manufacturers and Exporters Association. When she is not hard at work leading clients to higher levels of profit and growth in her hands-on practice, Anne enjoys spending her time in the great outdoors. Whether boating, wind surfing, or scuba diving, she is drawn to the water. She also loves to ski and once climbed to the peak of Mt. Kilimanjaro for charity, training and raising 10K in less than 10 weeks. Adventurous in spirit and daring in nature, Anne’s belief that she can do anything is evident in both her personal life and her career. 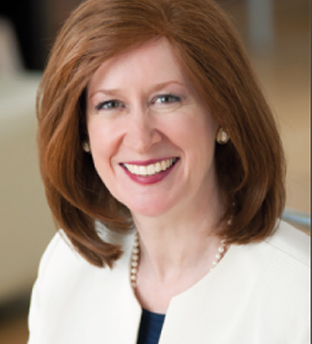 Anne C. Graham is a corporate turnaround expert with deep profit and growth expertise culled from more than twenty-five years of in-the-trenches and executive experience in very diverse industries, from the Fortune 500 to small and mid-size companies. As a best-selling Author and a Speaker of the Year, she’s on a mission to reach and impact 5 million business leaders who want to transform “We don’t have the budget for that!” into all the profit they need to fund the growth they want. Her new book, Profit in Plain Sight: The Leader’s Proven Path to Passion, Profit and Growth provides the practical roadmap she wishes she’d had, and provides time-tested solutions that can be implemented in less time per week than executives are currently spending on email per day. When not mentoring leaders to achieve higher goals than they ever thought they could using her signature Return on People Benchmark, Anne’s favorite writing and relaxation spot is on the back deck of her boat, anchored in a quiet bay on the west coast of British Columbia. 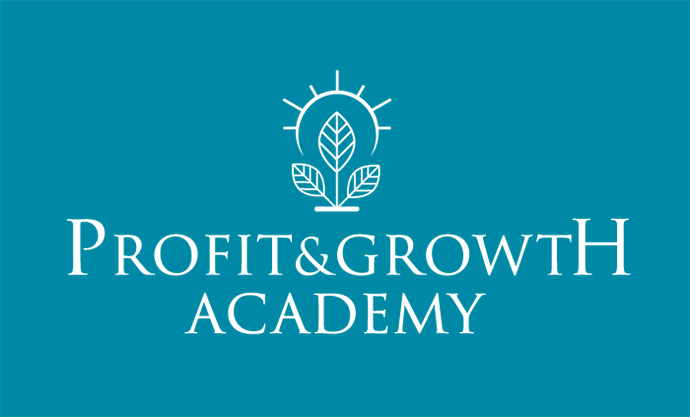 5 Reasons what we’ve been taught about driving profitability is wrong… and what to do about it. Which of these 5 costly operations time bombs are set to go off in your business? 5 Things That Have You Leaking Profits Like a Sieve… and How to Eliminate Them. What Apple and a Small Consulting Company Have In Common When it Comes to Innovation… and why your competitors won’t be able to copy-cat them. January 26, 2018 | The “Super Bowl” of Execution – Does Your Business Have What It Takes to Win? June 28, 2017 | Can You Beat This Benchmark? May 24th, 2016 | BIV – Ask The Experts Column | How do I grow from a six- to a seven-figure business? 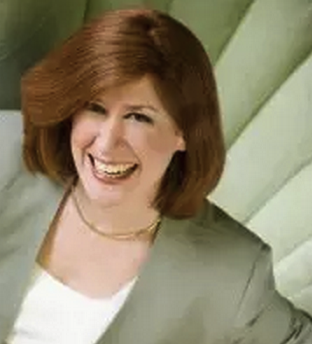 Guest on CommPRO.biz: The Supreme Silliness of B2B Social Media: Who’s Really Talking To Who? 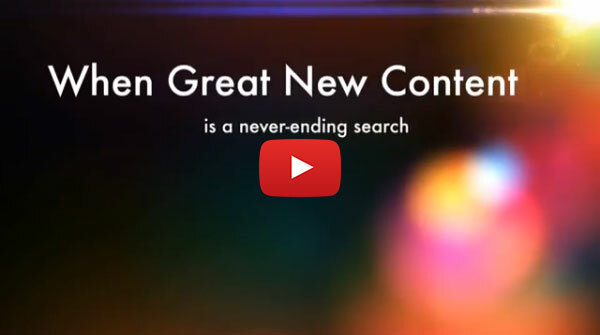 When your business readers are looking for new thinking (and some plain old-fashioned common sense strategies that they know but aren’t doing), here’s a range of themes & ideas that you’re free to pick and choose from for great content. Or, ask me for specific content in any of these areas according to your own editorial calendar! A perennial in-demand angle is Get to Know Your Customers Day 3rd Thursday of each quarter) – only customers create cash flow, and that drives Profit AND Growth! How To Execute For Impact. Angle: The Year is Half Over – Are You On Track? Need A Biz Plan, Strat Plan, Profit Plan – But Not The Usual Ones. Less Items On The Strat Plan, A Profit Plan Beyond A P&L. Gameplan And Roadmap. +13% the 1 year growth in the average Profit Per Employee.